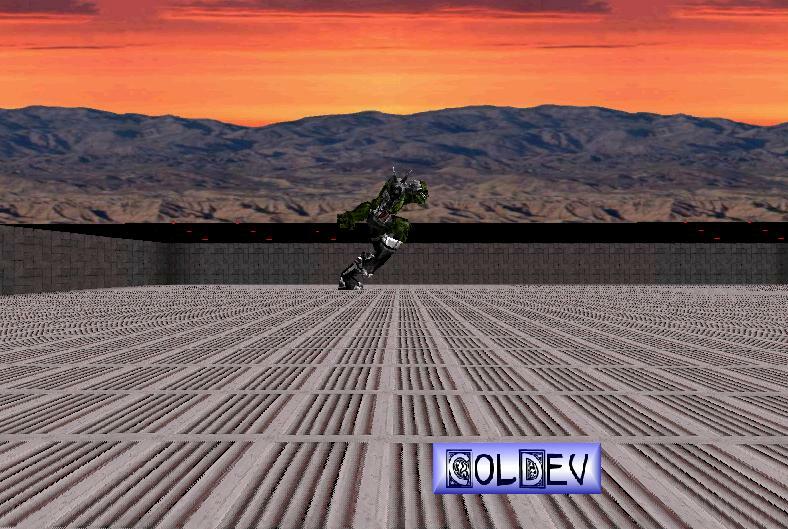 Port of the famous 3D engine called Yeti 3D Pro. Now for use in your BennuGD games for Caanoo. and ported by GECA soft for Caanoo console.